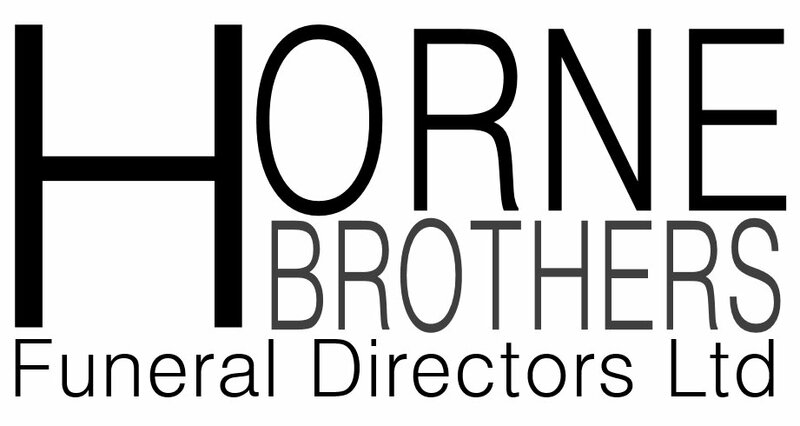 Welcome to the Horne Brothers Funeral Directors Web Site. 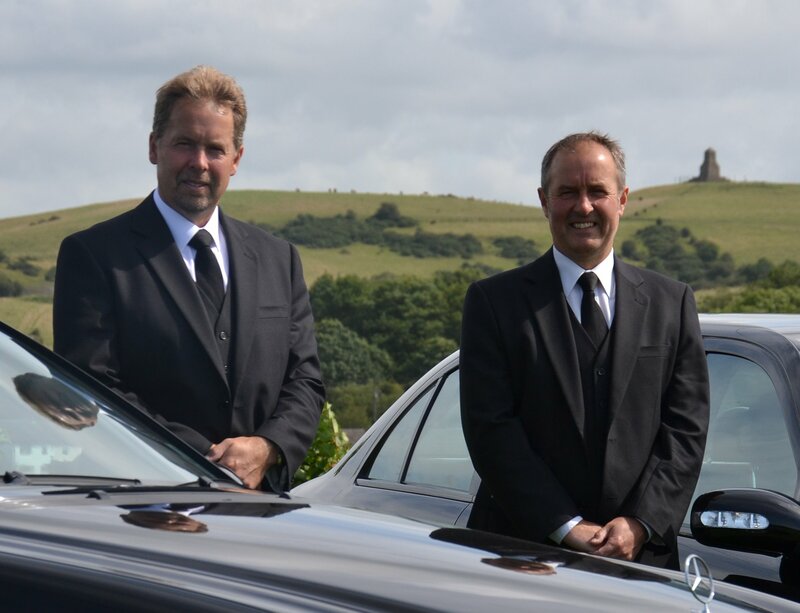 We are an independent, family run funeral directors that has served the local community and its surrounding area for many years. Please feel free to visit the Funeral Home in Bignall End or we are able to visit you in the comfort of your own home. Wherever we meet, we will offer you the best advice and personal service in your time of need. We are able to take care of all the arrangements - from newspaper announcements to the printing of service sheets and offer a full range of traditional and alternative funeral services. We are available to help 24 hours a day, 365 days a year.